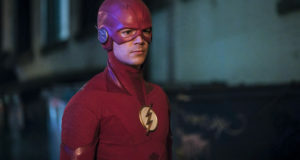 The midseason premiere of The Flash is just about here! 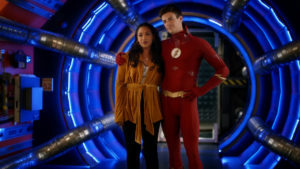 CAITLIN AND CISCO EMBARK ON A NEW JOURNEY — While Nora (Jessica Parker Kennedy) grapples with the revelation that Thawne (Tom Cavanagh) killed her grandmother, Team Flash must stop the formidable team-up of a newly sprung from jail Weather Witch (guest star Reina Hardesty) and Silver Ghost (guest star Gabrielle Walsh), a new meta-tech villain who can control engines and motorized technology. 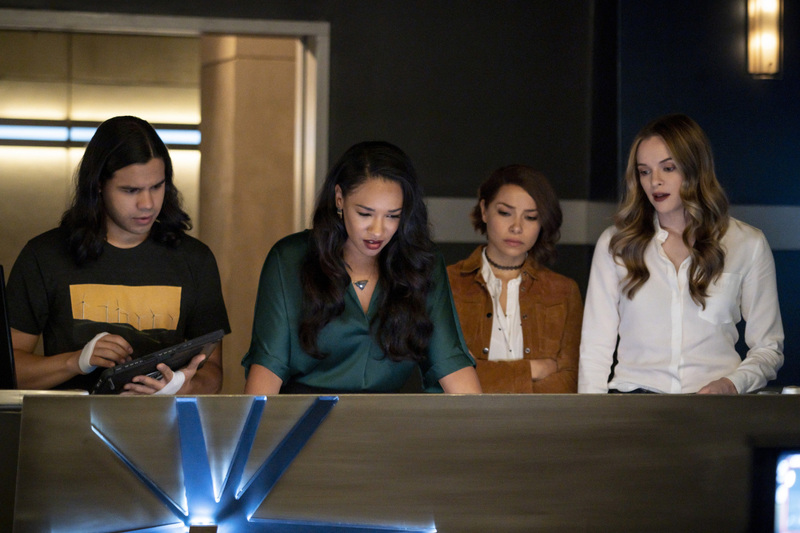 Meanwhile, Caitlin (Danielle Panabaker) and Cisco (Carlos Valdes) discuss creating a meta-human cure. 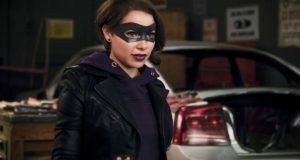 David McWhirter directed the episode written by Kelly Wheeler & Sterling Gates (#510). 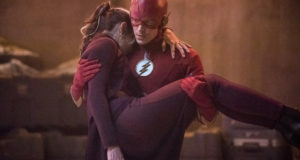 Original airdate 1/15/2019.